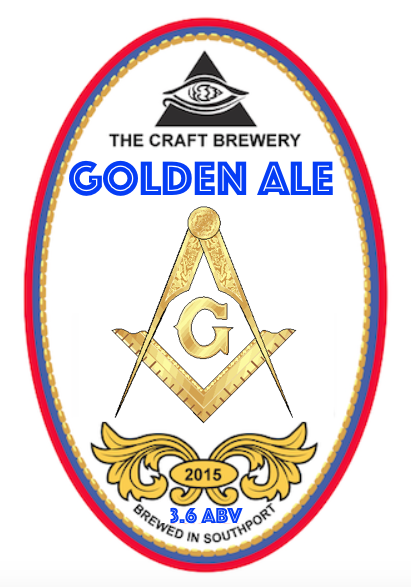 For our commercial range we decided to create an easy recognisable brand telling customers what they can expect from the bottle or cask. 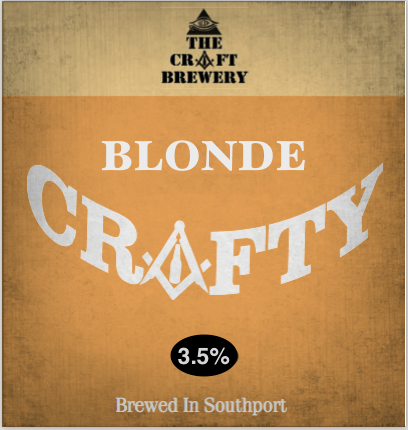 Our CRAFTY range is supported by our marketing on twitter and Facebook where we imply you can have a CRAFTY one. 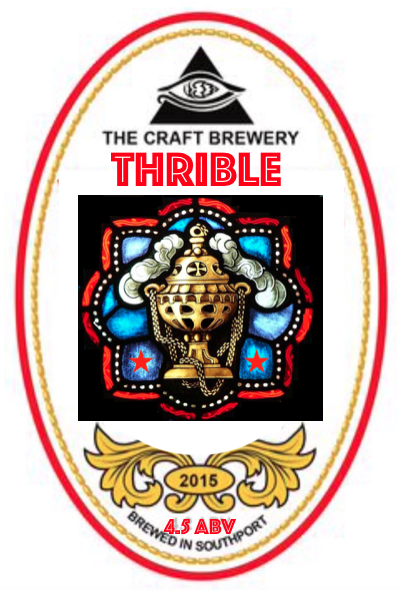 After all who doesn't like to nip out or pop in to the pub for a CRAFTY beer ! 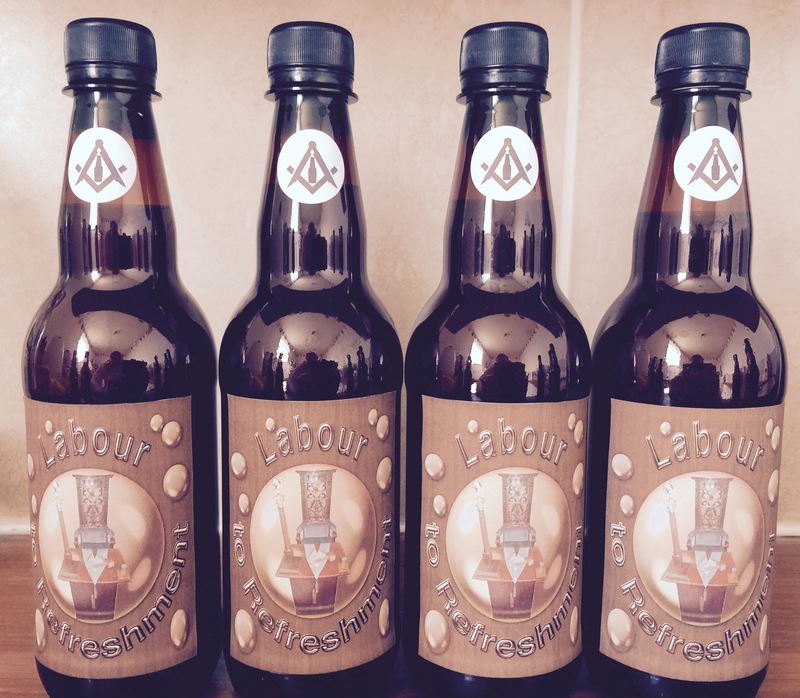 At the CRAFT Brewery we have a number of beers that have very distinctive and recognisable labels with masonic related beers such as "Brethrens Brew" , "Master's Maul","Labour to Refreshment", "Templar's Tipple" as well as "Working Tools", "HRA", Lambskin and "Stewards Saison", which are seasonal and available for everyone to try, if you can find them. 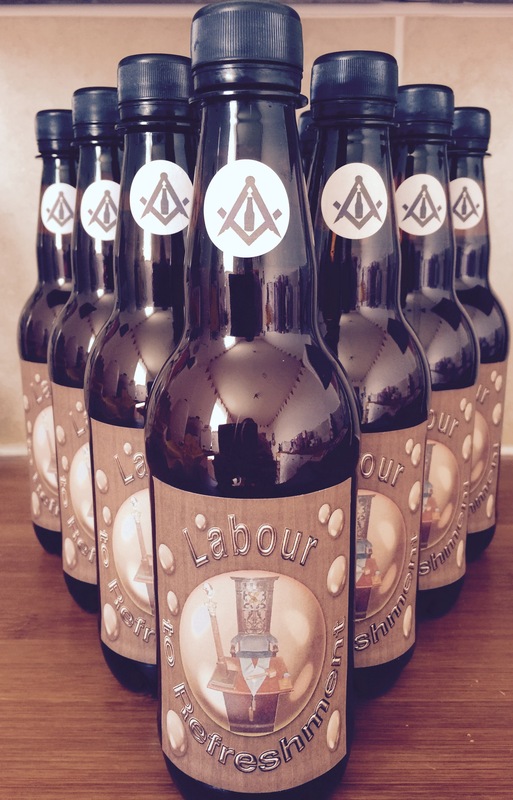 Our Specialty Oaked Rum Ale Is for the discerning drinker who wants something different. It has a dark oak colour with a fluffy cream head. 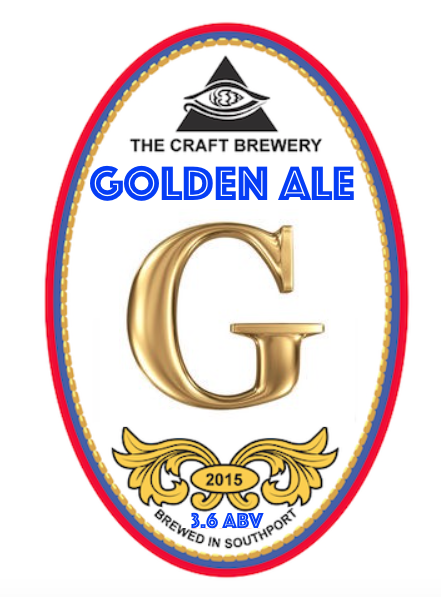 This beer has the aroma of caramel, toffee and oak with only a slight hint of rum. 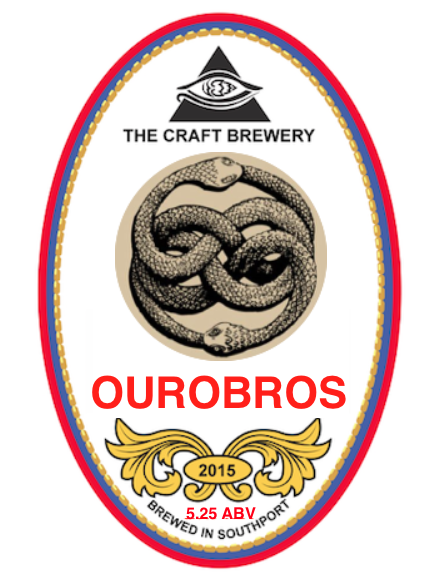 It delivers a malty, vanilla and oak taste with subtle hints of sweet rum. 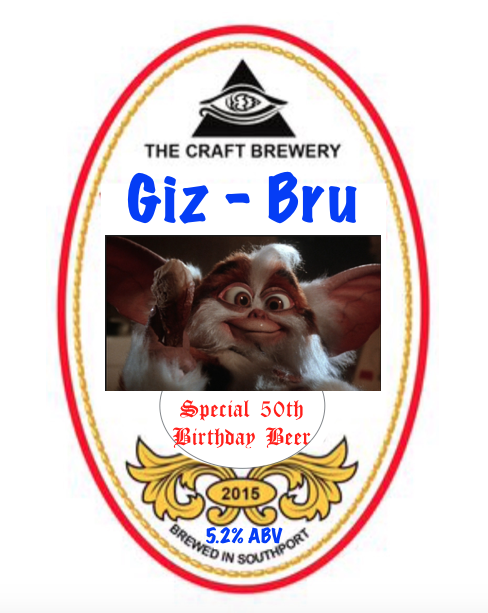 Special Brews are available on request for Birthdays or for your Bar / Club or Event, just get in touch tell us the what style of beer you like how strong you would like it and we can make something specific to your taste and brand it as you wish. 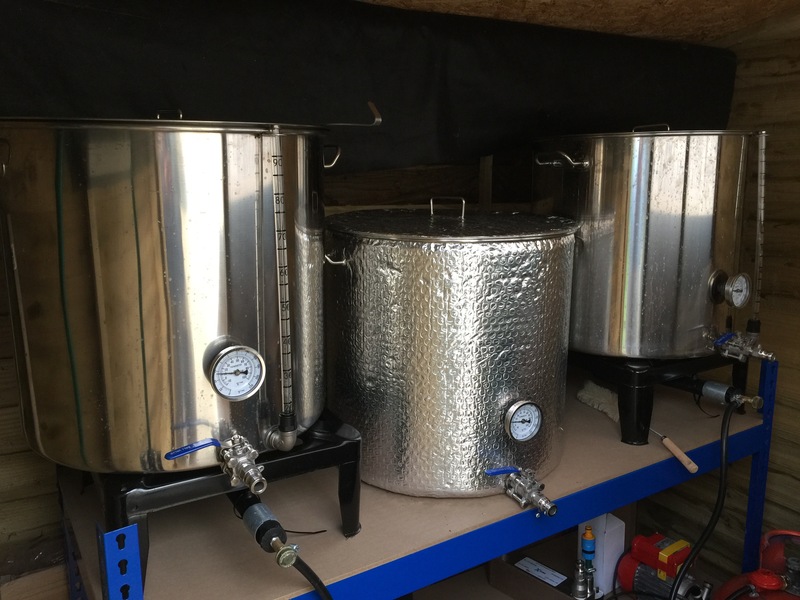 Our Small 100ltr brew house is perfect for bespoke "Craft Ales" allowing us to do specials using only the finest grain and exciting hops, would we like something bigger of course, but at the moment we are keeping our regular customers happy and have the capacity to deliver new and exciting beer to the local area. 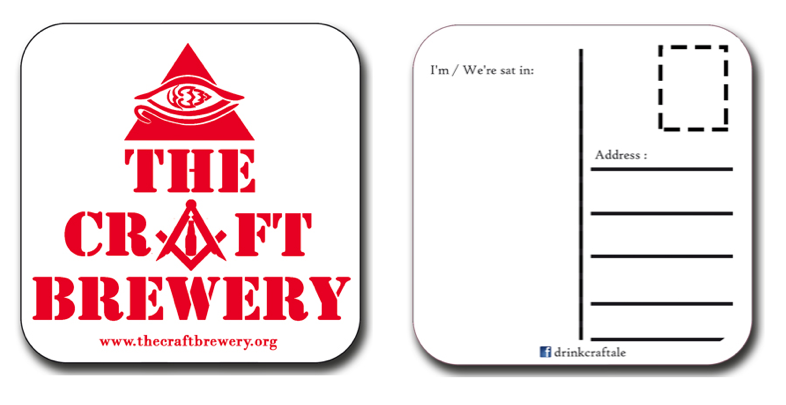 A limited number of beermats are available and distributed to our customers with their orders. 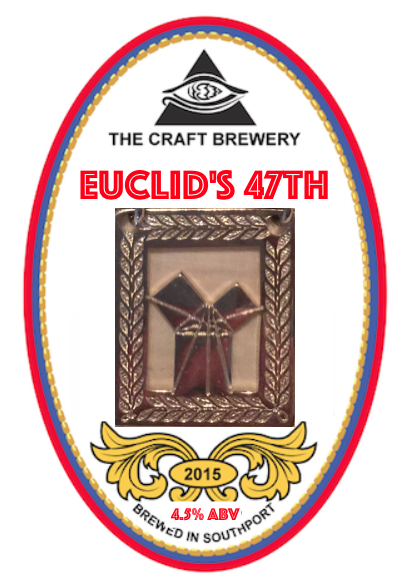 We are sorry but due to very limited in numbers we do not give our Beermats away to collectors. 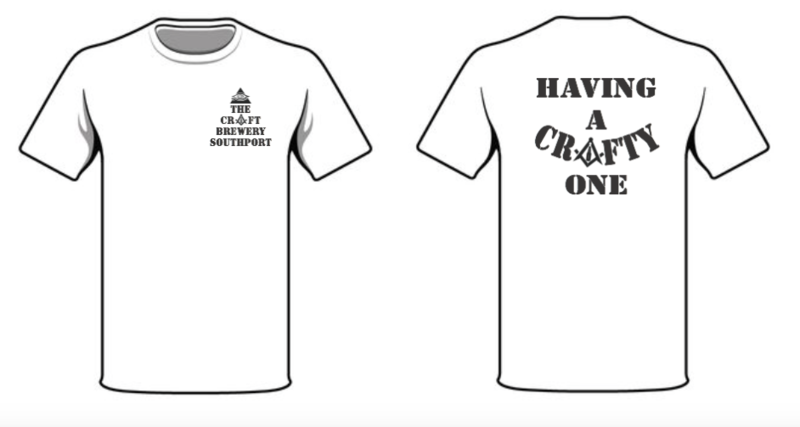 If you want one you have to track them down and have a few pints while looking for them. (Thats part of the fun isn't it ?) 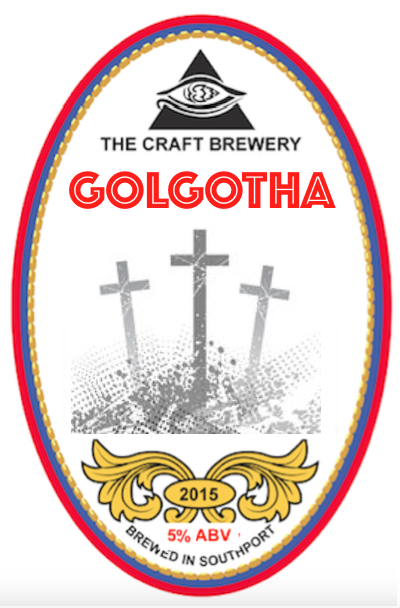 A list of our Stockist is on our home page to help you with your hunt ! coming soon: Our online shop.